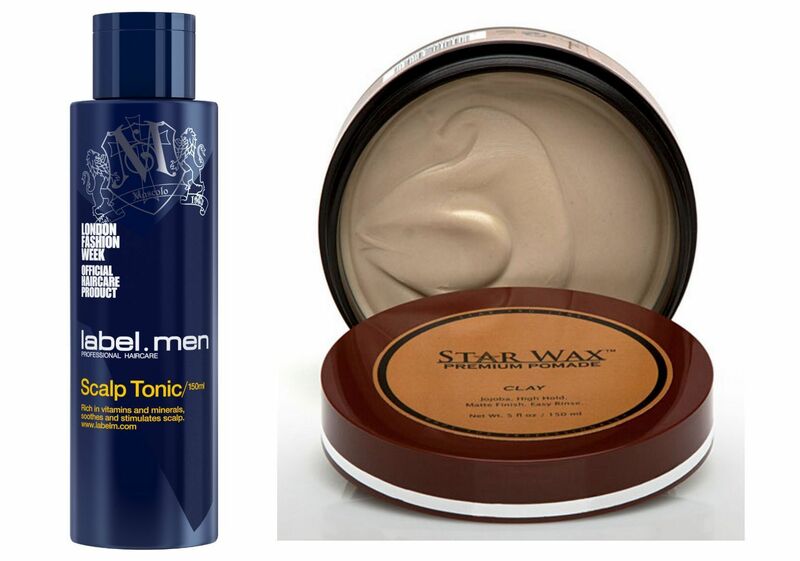 This Friday 21st August is National Men’s Grooming Day, so here are my top picks of the best products to consider into your everyday routine. King of Shaves has always been my favourite line of shaving products and the antibacterial shave gel is my go to for shaving. King of Shaves has recently released a great 2 in 1 No Foam Shave Cream & Daily Moisturiser, it’s great to shave with and noticeably helps razor glide and reduces razor burn and rashes. Apply pre shave to a wet face to shave and after shaving rinse face off, then apply a small amount to moisturise your face. 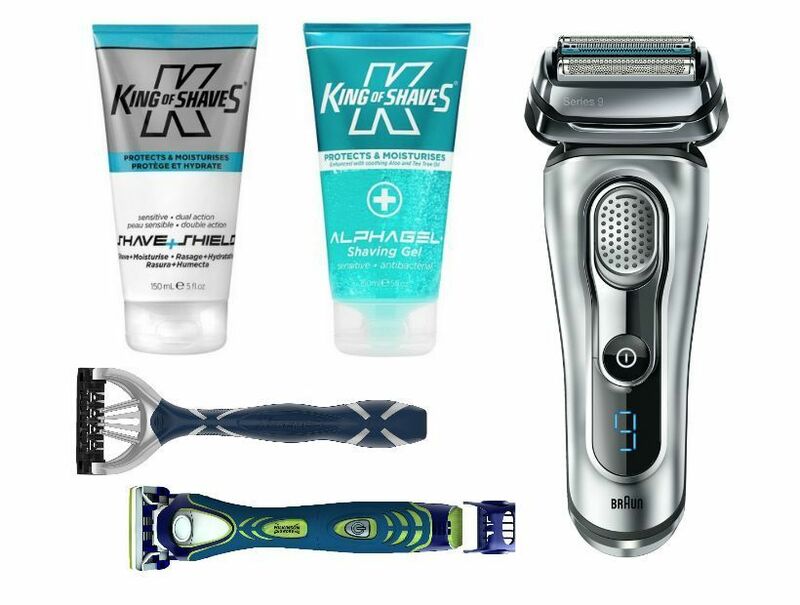 If a 2 in 1 isn’t for you, check out the King of Shaves shaving oil or the Sensitive Shave Gel. What every man needs is a good razor, the Wilkinson Sword Xtreme ultra plus range is one of my favourites and my pick is the new 3 Ultimate Plus. The razor is ergonomically designed so you know it’s great to use, has a triple blade meaning the shave is extremely close and is super light and great to travel with if you move around for work. The Wilkinson Sword Hydro 5 Groomer is another good alternative if you are looking for a 4 in 1 razor and trimmer. If you prefer an electric razor, the Braun Series 9 9040’s wet and dry shaver is the product for you. It has four specialised cutting heads that takes the shave really close. It is also a wet and dry shaver so you can take your pick to what you prefer. The shaver has five adjustable angles that ensure a precise shave, so gets into all those hard to get areas like the upper lip and chin. As you might expect a trimmer it’s perfect for your sideburns, shaping your beard or giving your moustache a trim. It’s quite on the pricey side, but for a good quality shaver that will last the length of time, you know Braun is a solid investment. After loving the label.men range, their latest product the label.men Scalp Tonic is a new must have for national grooming day, it maintains a healthy scalp by conditioning your hair follicles. The tonic also encourages healthy hair growth for thinning hair, leading to thicker hair. It also smells great so go grab a bottle. To style and compliment the scalp tonic a product I recommend is the Star Pro Line Premium Pomade Clay, if you are looking for a quality pomade/wax the Star Pro is well worth purchasing. The pomade clay is more like a thicker wax; it has a high shine when applied into your hair. Unlike some of the other products it has all day hold and as it is quite grainy you do not have to use loads of the product. Next ArticleAugust Make-Up Releases feat Benefit, Sleek, Revlon & more!